Thomas Richard Joiner is an active martial artist and certified instructor in both internal (Chi Gong) and external (Chinese Goju) marital arts styles. 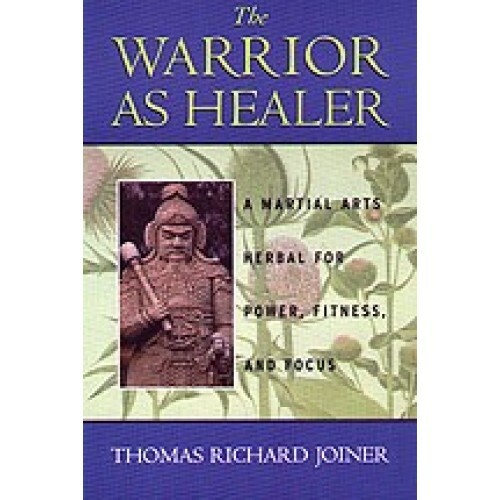 He has combined his knowledge of both the martial arts and the healing arts to produce this e-catalog in addition to the book the Warrior as Healer. 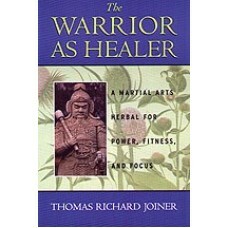 The Warrior as Healer is a traditional Chinese martial arts training guide that places as much emphasis on nurturing the spirit as it does on honing fighting ability. For many centuries herbs have been used by martial artists not only for injury management, but also to increase sensitivity, improve energy levels, and most significantly, raise consciousness. This book provides many recipes for formulas that have been used to stop bleeding, speed the healing of fractured bones, and increase vitality, as well as improve focus and calm the mind. All of the herbal formulas that are discussed in the book the Warrior as Healer are available on the pages that follow in this e-catalog. A majority of the formulas are prescribed for short-term use as first aid medicines; however, some of the formulas require long-term use to experience the desired effects, and those formulas are noted accordingly.